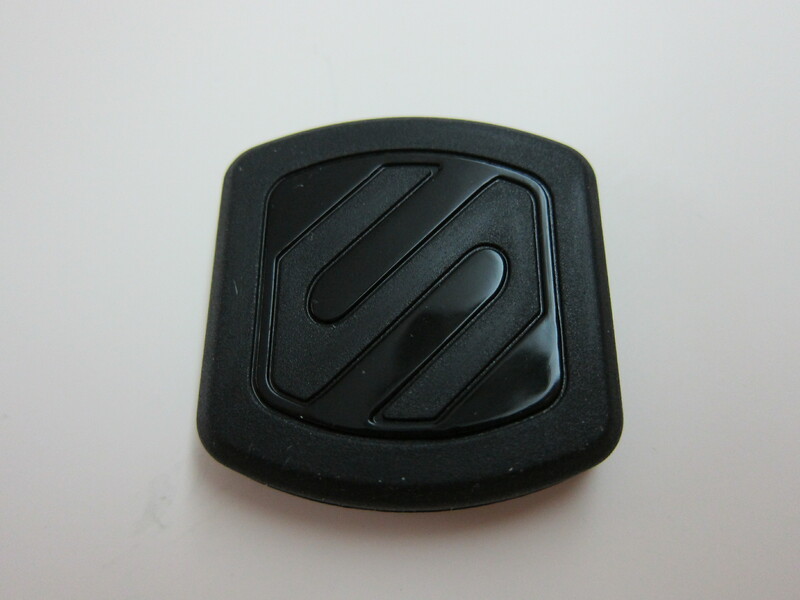 Scosche MagicMount has similar concept to the Logitech + trip Universal Air Vent Mount iS45. 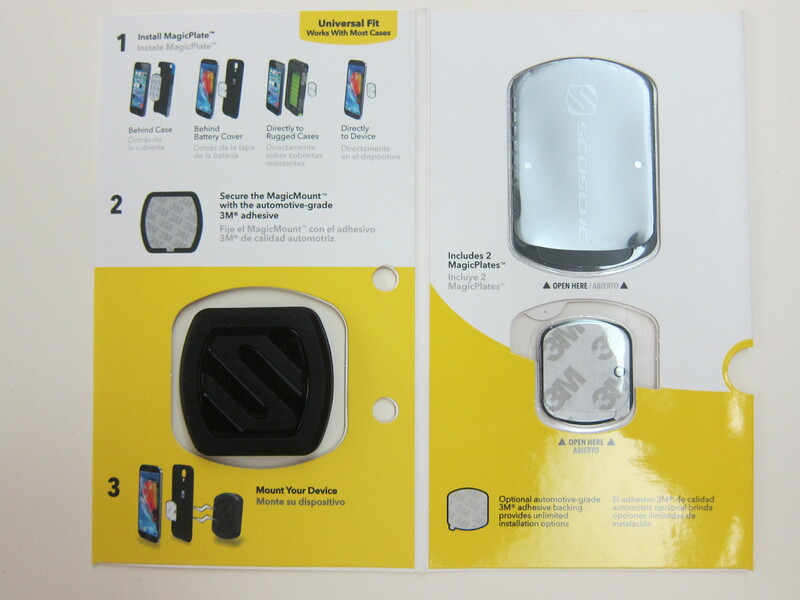 MagicMount is a new magnetic mounting system for conveniently mounting your smartphone, tablet and more. 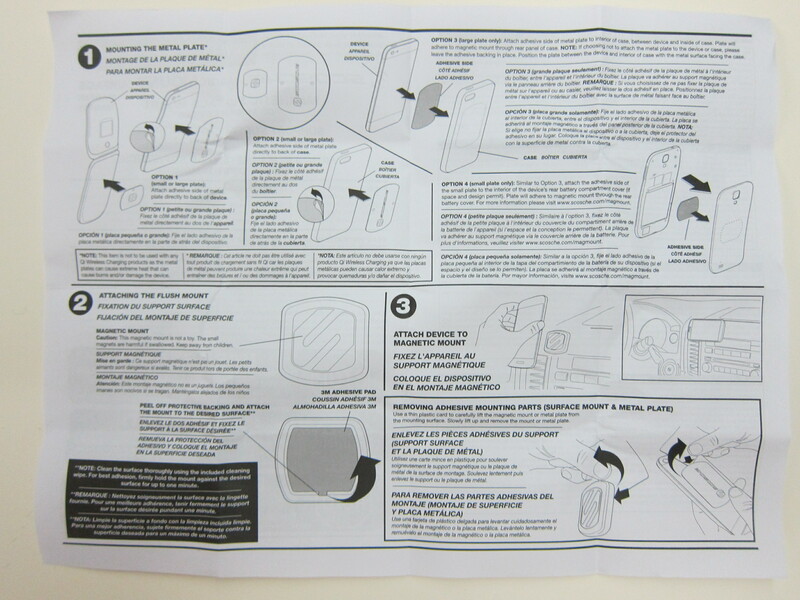 Just hover your device near the cell phone holder’s magnetic surface and it instantly locks securely in place. 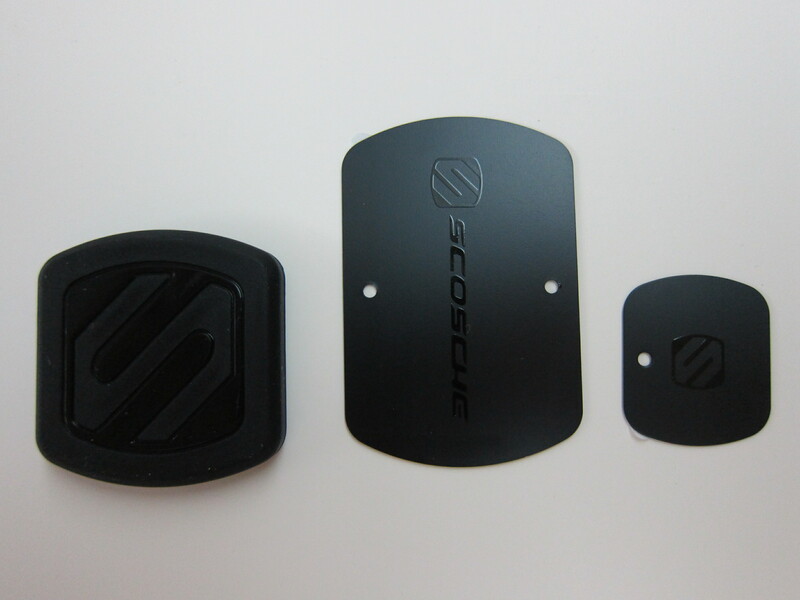 The Scosche MagicMount Vent will be the equivalent to Logitech + trip Universal Air Vent Mount. 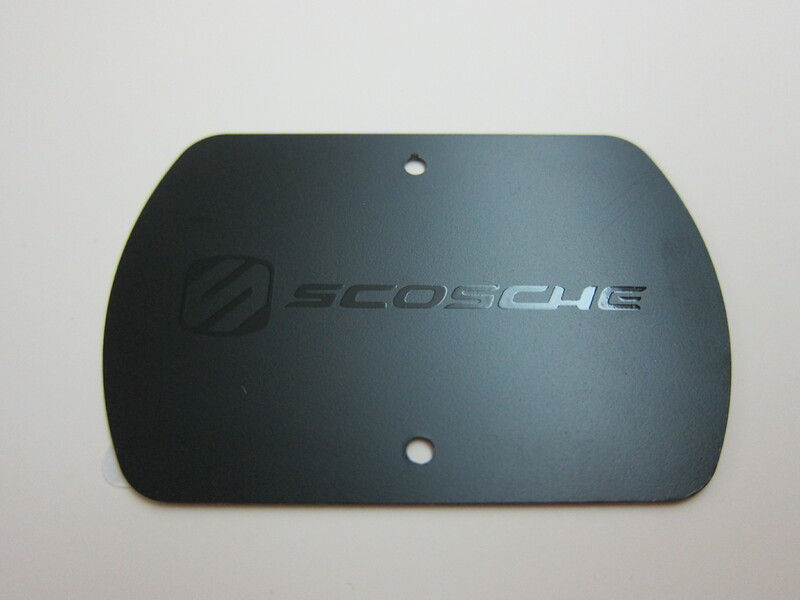 My Hong Kong cousin bought me the Scosche MagicMount Surface from China as well so that I can mount my devices on the wall. 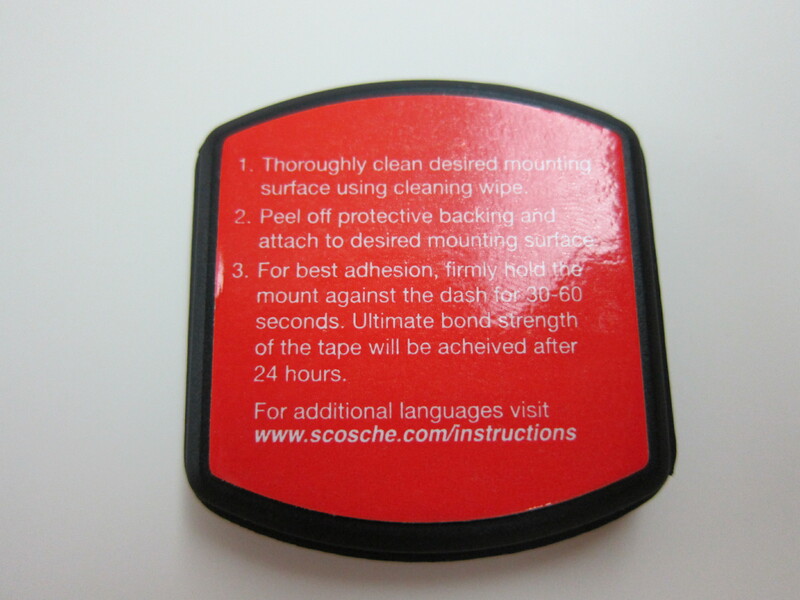 The Scosche MagicMount Surface is retailing for US$14.99 (S$21) and you get get it directly from Scosche.com because they do ship to Singapore. 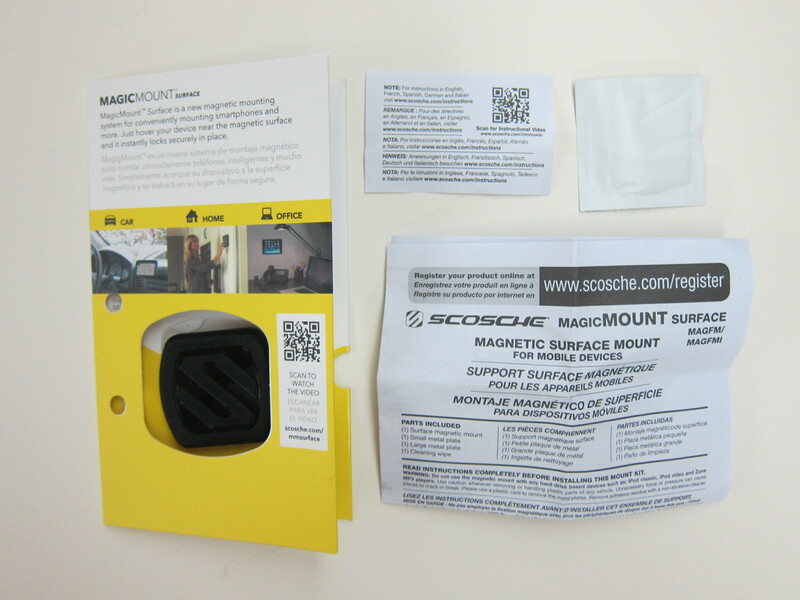 The packaging content of the Scosche MagicMount Surface is similar to the Logitech + trip Universal Air Vent Mount. 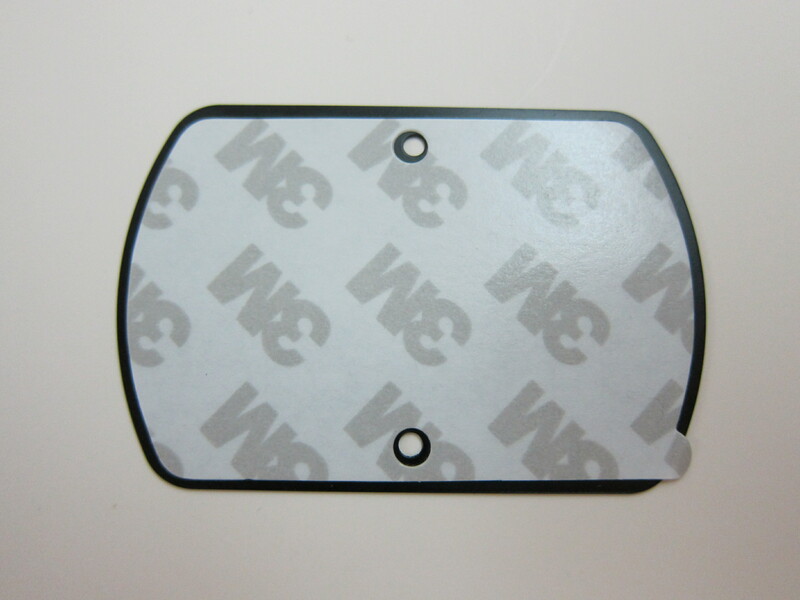 It contains the MagicMount, two MagicPlates and an additional alcohol wipe. 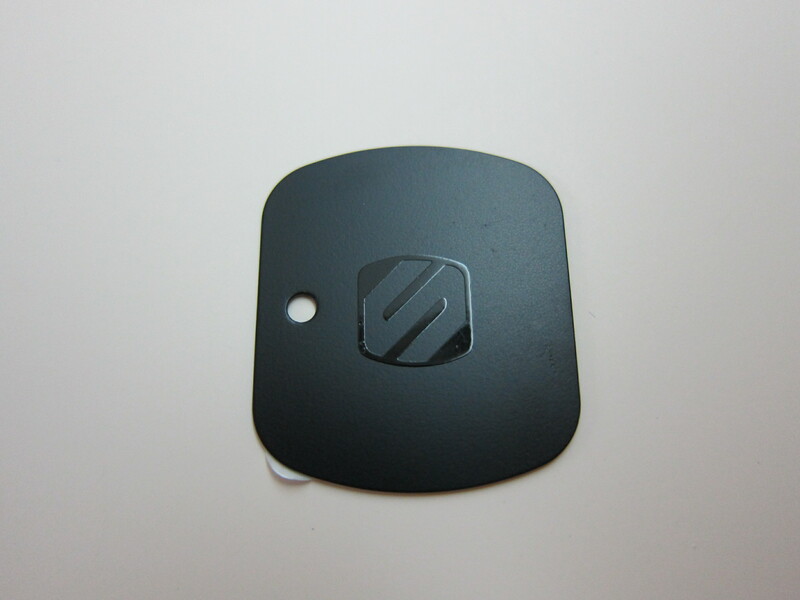 You have to stick the MagicMount to the surface (like a wall) that you want to mount your device on and the MagicPlate to the back of your device itself. 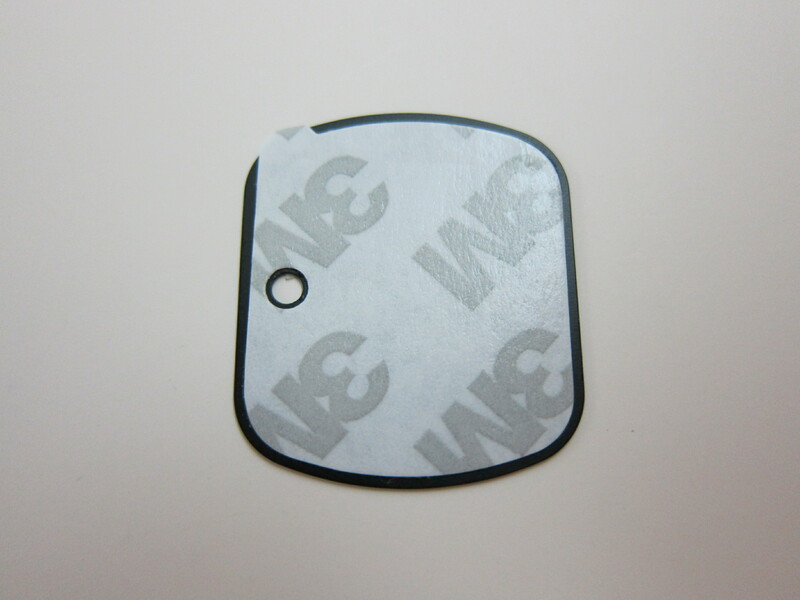 The strong magnet of the MagicMount will be able to secure your device to the surface. 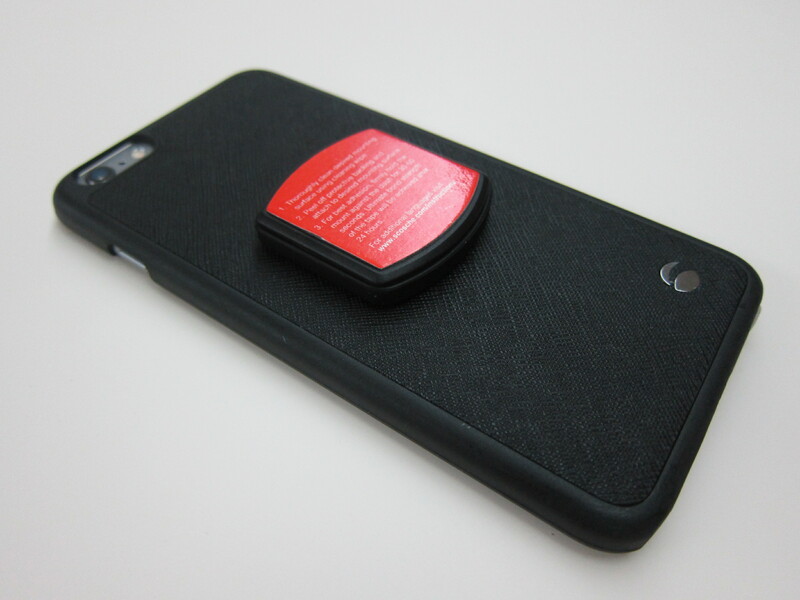 For me, I am using Krusell Malmö Wallet+Cover 2-in-1 case which already has magnetic properties and hence, I do not need to stick the MagicPlate on my phone. 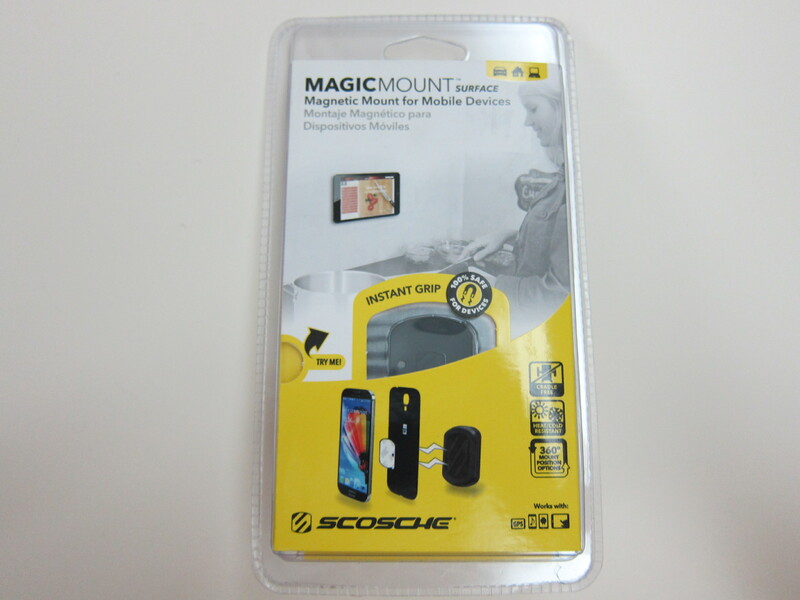 *UPDATE* 20th April 2015 I saw the Scosche MagicMount being sold at Challenger (VivoCity). 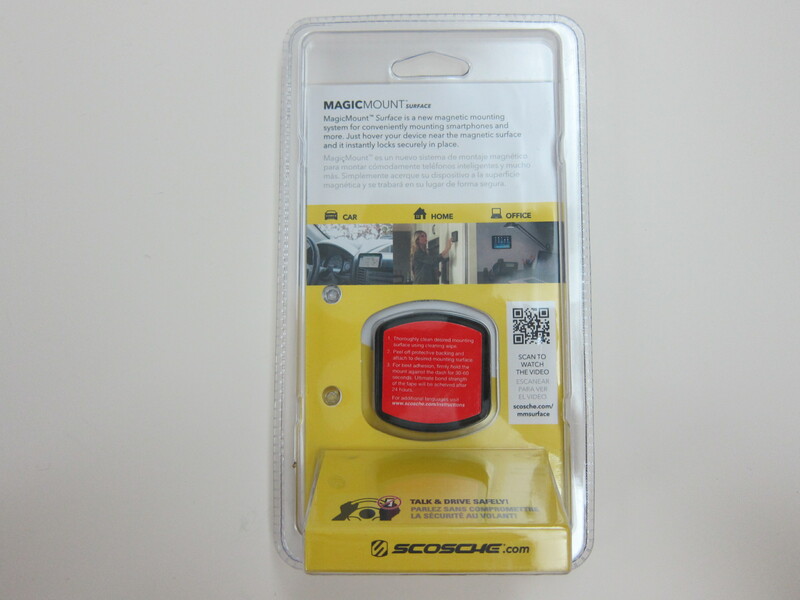 The Scosche MagicMount Original is retailing for S$39 (member’s price is S$25), the Scosche MagicMount Surface is retailing for S$39 (member’s price is S$29) and the Scosche MagicMount Window is retailing to S$49 (member’s price is S$44.10). This page is generated on 21st April 2019, 04:27:51 (UTC) in 0.587s with 26 queries using 4.0 MiB of memory.